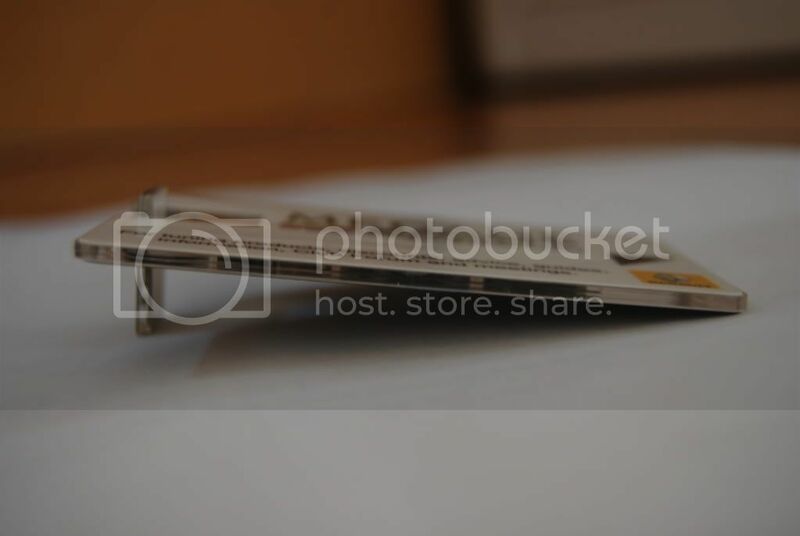 To add to our Merchandise collection, I can now offer these fantastic new style Wafer Thin Credit Card Style USB Memory Sticks. 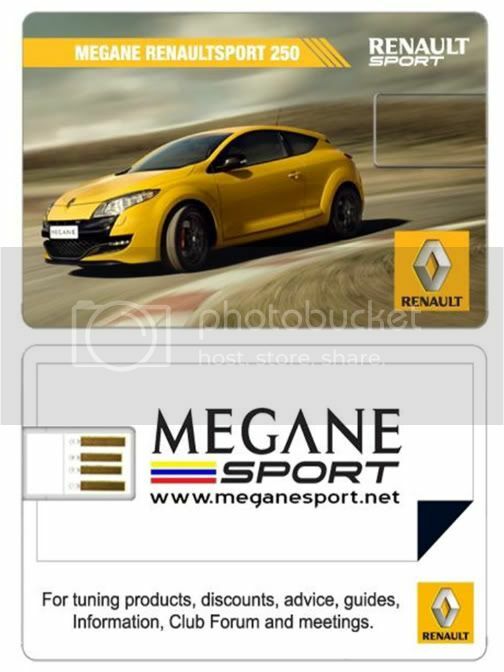 They have a 1GB memory capacity and are personalised to the RenaultSport, Meganesport brand. 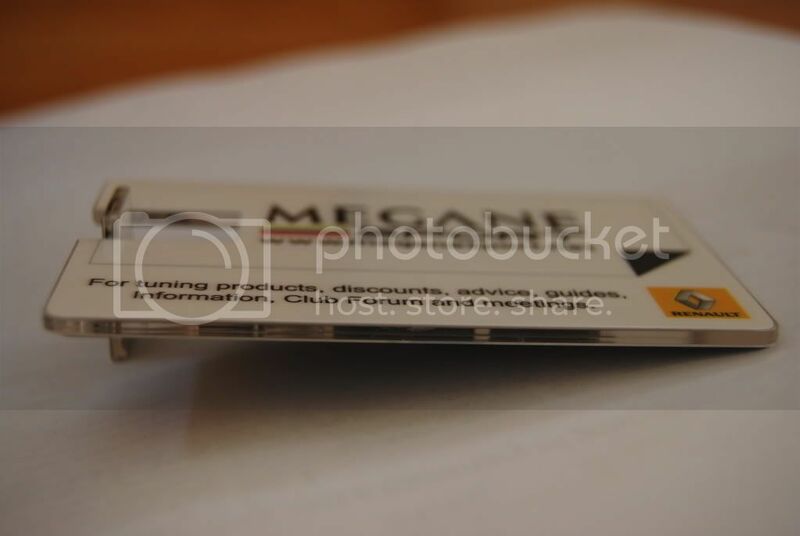 These are an incredible 2mm thick and are literally the size of a credit card, but just a little thicker ! They are ideal to fit in a wallet or purse. These cost £14.99, which include First Class recorded delivery. Alternatively, grab one of these for free with our new Platinum Membership.